With the official move in of the traditional arts groups, the redeveloped Stamford Arts Centre (SAC) is set to celebrate its re-opening this weekend with a whole range of vibrant arts and culture programmes. treated music studio, artist residency studio and other several shared facilities, with all three blocks within the compound now connected seamlessly with new lifts and walkways, improving accessibility across the building. The Centre also houses traditional arts groups from diverse cultural backgrounds with the aim of offering these groups more opportunities to collaborate and create innovative cross-cultural content that can appeal to a wider audience. 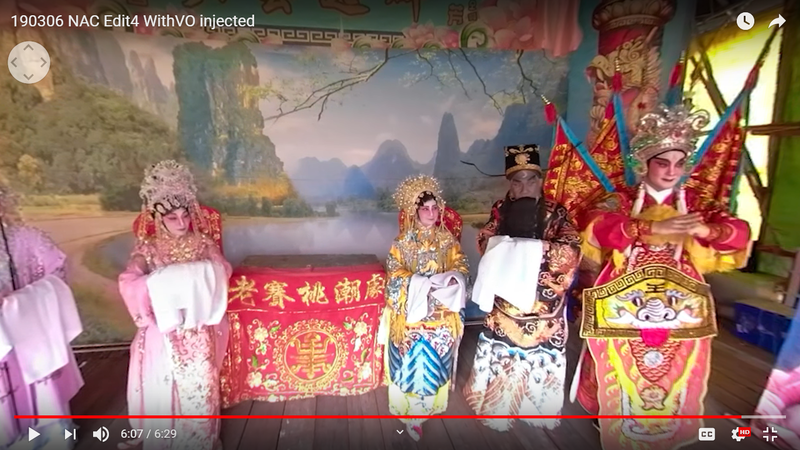 These groups include Ding Yi Music Company, P7:1SMA, Shantha Ratii Initiatives, Siong Leng Musical Association and the Traditional Arts Centre (Singapore). With an increased focus on technology in art, visitors to SAC can also look forward to learning more about the traditional arts through two new digital experiences – the SAC Walking Trail and the Chinese Opera Stage Tour. The former offers visitors an interactive and hands-on experience to learn about the history, features and artists that make up the arts centre. 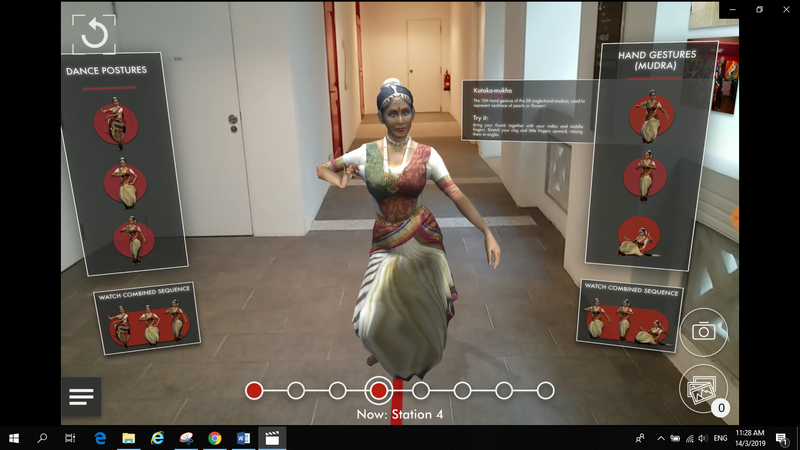 The 30-minute trail uses augmented reality (AR) to trigger eight different experiences throughout the arts centre. Along the way, visitors will also be able to try out classical Indian dance hand gestures, play music instruments and watch short performances in a 3-dimensional (3D) model of the Black Box. opera stage, as well as an exclusive and up close look back-stage at the costumes, make-up, props and musical instruments. Besides these technologically driven tours, visitors may also enjoy a line-up of traditional arts programmes over the three days, with an art market and plenty of family-friendly activities for everyone. Look out for live performances from the Centre’s resident arts groups, daily music performances and music sets. 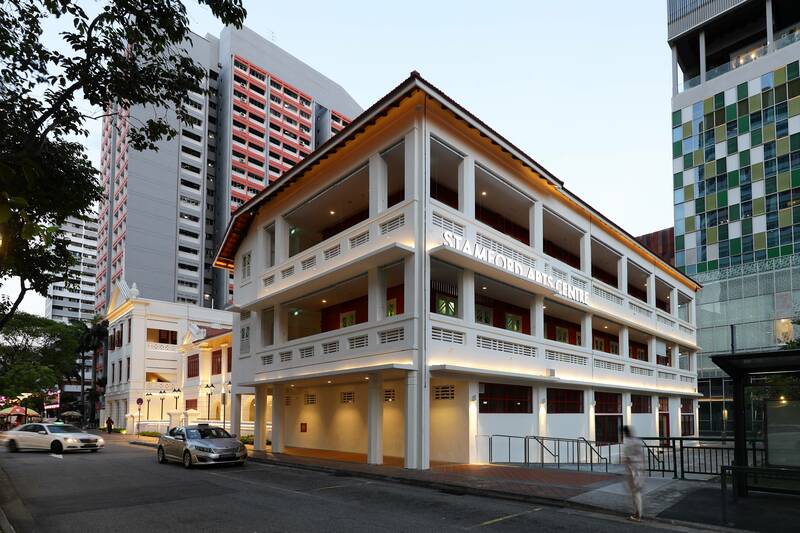 This weekend, come on down to Stamford Arts Centre, and immerse yourself fully in the arts with your friends and family, and celebrate the reopening of yet another quintessential space for our arts scene.